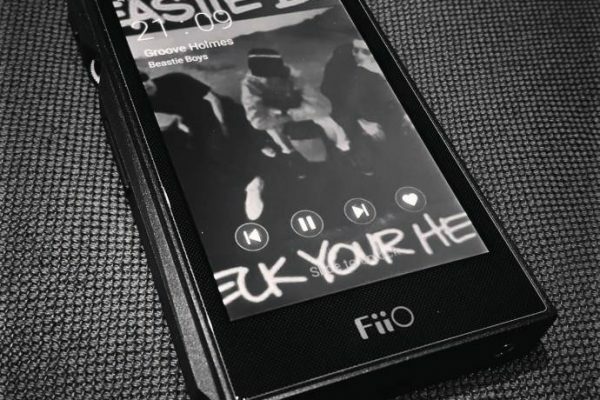 Back to the future Friday, a monthly column where Headfonia shines light on the awesome past. It’s common knowledge that I came to the pocket-able digital world on the back of tick-TOC minidisk. I loved the hell out of it. My apartment is still littered by a billion disks. In 2002, Sharp released the world’s first 1-bit up-converting MD players, and suddenly had a marketing leg up on Sony. Auvi units sounded waaaaaaaaaaay better. So said Sharp’s marketing. And the 4-pole earphones bore that out. 4-pole earphones? Yep. Today we just call them balanced. 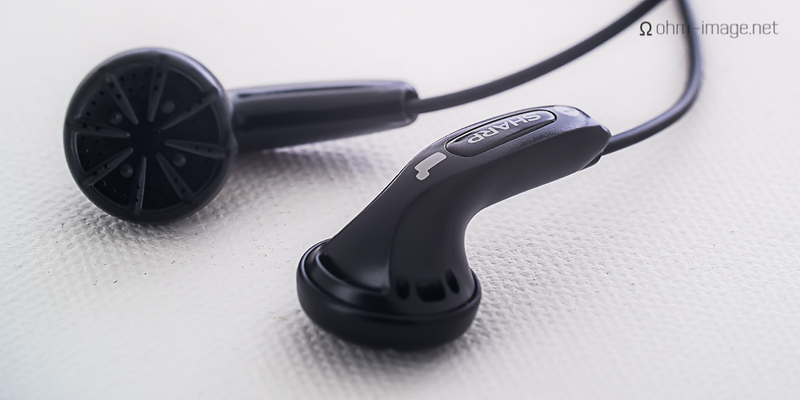 Instead of splitting a common ground and bifurcating the stereo signal into to parts, Sharp’s Auvi 1-Bit MD players sent a balanced signal through a 3,5mm TRRS jack to the appropriate headphones. Yep, a real balanced headphone system. In 2002. The other leg up was that the stock ear buds that came with Sharp’s Auvi units were good. Essentially they were Sennheiser MX300 clones, but had their male bits split into L+ / L- and R+ / R-. Twelve years have elapsed. Balanced has hit the mainstream of headphonia. Still, however, we lack a standard. Today, next to no one uses the 3,5mm TRRS system Sharp popularized. Instead, consumers are corralled into pens. You bought ALO? These are your options. You bought Astell&Kern? This is your option. You bought iBasso? This is your option. Sharp’s 3,5mm jack spit out both balanced (to Auvi-branded headphones) and unbalanced (to normal headphones) signals. Didn’t like the MX300 clones? Plug in something else. Better yet, if you still have a Sharp Auvi MD and a headphone with the right polarity (or the proper adapter), you can use your favourite balanced earphones/headphones. Standards based on the mass market are good. The cable attached to the MX300 was tripe. It broke easily, and was too short. You had to either use the remote control, or jam your MD player into the front pocket of your starched white collar shirt. The remote was clumsy, but unlike today’s mic’d affairs, its digital functionality was separately wired, and therefore, carried a balanced signal. You make me feel so old! MS-AK100 may have a software-attenuated line out, in which case it may work straight with earphones like this (assuming the wiring is the same). We shall see. Ahah, i bet you still have a VCR player as well 😉 Oh right, nice. In that case you really do need to try it out as i would love to see how it works. I wasn’t sure if because it was a dedicated line out they changed the signal path too it or not, like they do with the balanced line out of my AK120 (runs in hardware mode so a little different). Well, I checked: they do NOT work with the Mezzo HiFi mods in other than mono. Bugger. I will try to see about HM901.